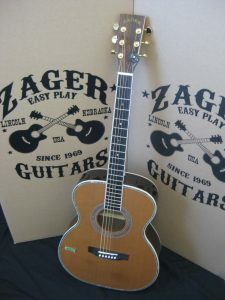 You cannot add "#1984 - ZAD80 Acoustic Discount Guitar" to the cart because the product is out of stock. With our 49 year anniversary sale these are the lowest prices of the year. 99% flawless. Used in the studio by Denny for one hour. 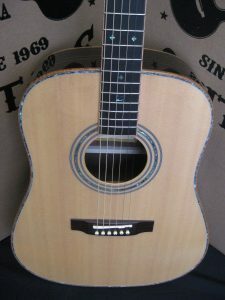 Otherwise brand new guitar! 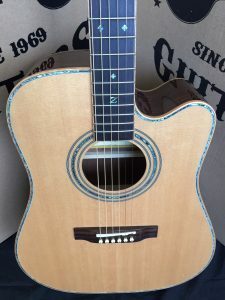 99% flawless, otherwise brand new guitar! 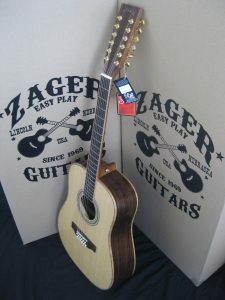 ZAGER 12- STRING GUITAR! Extra custom build for an artist. 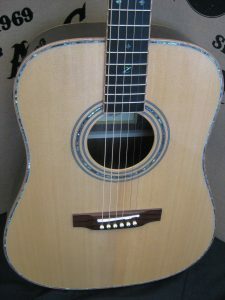 Brand new, equipped with Fishman Aura. Limited Edition! 99% flawless, plays and sounds 100%, new guitar otherwise.